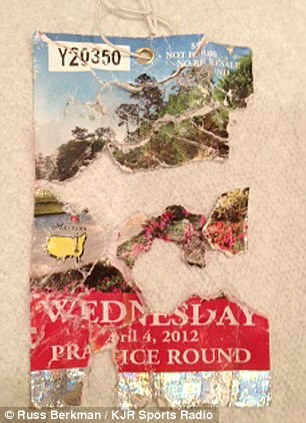 A desperate golf fan forced his pet pooch to get sick and then sifted through her vomit after she ate his tickets for a prestigious tournament. 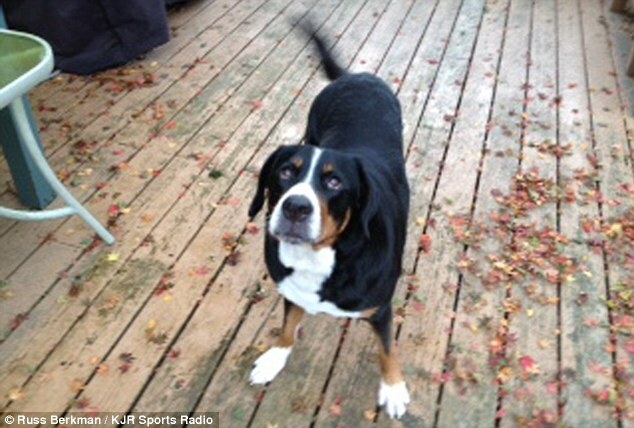 Russ Berkman fed his beloved Swiss mountain dog Sierra hydrogen peroxide solution after realizing she had devoured the four sought-after passes to Augusta National, sight of the upcoming Masters golf event . He then pieced the scraps of the tickets he had won in a lottery back together so he could still fulfill a life-long dream and take his three friends to watch Tuesdays practice round. He told KJR Radio the first thing he did, when realizing exactly what had been her tasty treat, was ‘panic’. Feeding her the substance, which is evidently safe for dogs to drink, she quickly threw up her meal. He added: ‘Quite frankly, she didn’t really have much else in her stomach but that, so it worked out. Each ticket had been chewed into 20 vomit-covered pieces. But he managed to put them back together. 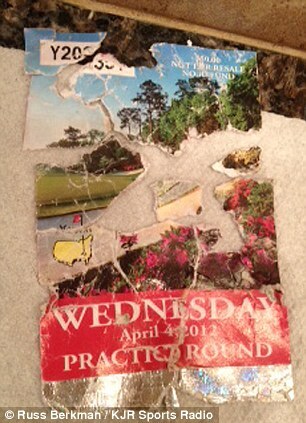 Then, when he contacted Augusta National Golf Club to explain the situation, they were nice enough to reprint his tickets. The 2012 tournament begins today, and will see Charl Schwartzel defending his title. 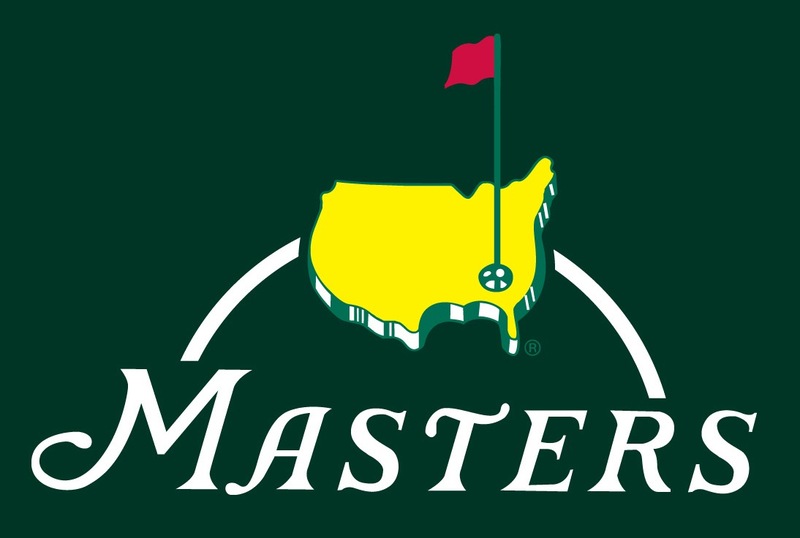 Tiger Woods, Phil Mickelson and Rory McIlroy are favorites for this year’s event.